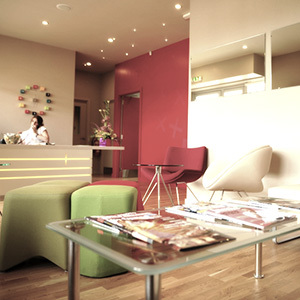 You may have noticed something different about Lesley our receptionist at tooth+? A new hairstyle perhaps? No…look again. Lesley has had her teeth straightened by our Principal Dentist Rachael and Lesley just can’t stop smiling about it. Rachael used a new teeth straightening or orthodontic system called Six Month Smiles. Why is it called Six Month Smiles? Well precisely because it takes about six months to complete the treatment. Straightening your teeth using this system takes generally between 4 and 9 months and Rachael will give you a pretty good idea of where in that time scale you will be. Why does it only take six months? Unlike conventional teeth straightening methods, Six Months Smiles only concentrates on straightening the teeth at the front of your mouth that are visible in your smile. We are not trying to change the arrangement of the teeth at the back of the mouth and we are not trying to alter the way your teeth bite together at the back. Again conventional orthodontics uses metal brackets on the teeth with a metal wire, Six Month Smiles brackets and wires are almost invisible. The brackets are transparent and the wire is tooth coloured so you really have to look hard to notice the braces at all. When you first have your brackets and wires placed it can feel very odd and the teeth will start to move straight away. The initial movement of teeth can feel uncomfortable but nothing that a simple paracetamol can’t reduce. Sometimes little “bumpers” are placed on the back teeth in the early stages to prevent you knocking the brackets off when you bite together and so you can find your diet is a little restricted. Lesley did find that during the first few weeks she had to adapt her eating habits and she is happy to tell you all about her experience. The wires used in Six Month Smiles are not as heavy as the wires used in conventional orthodontics so this also keeps discomfort at the change appointments to a minimum. When will I start to notice any changes? Almost straight away, it really starts to work very quickly and you will be amazed at the change in the way your teeth look. Many of our patients combine this treatment with some whitening treatments afterwards and some patients require some final shaping of teeth once they are in position. 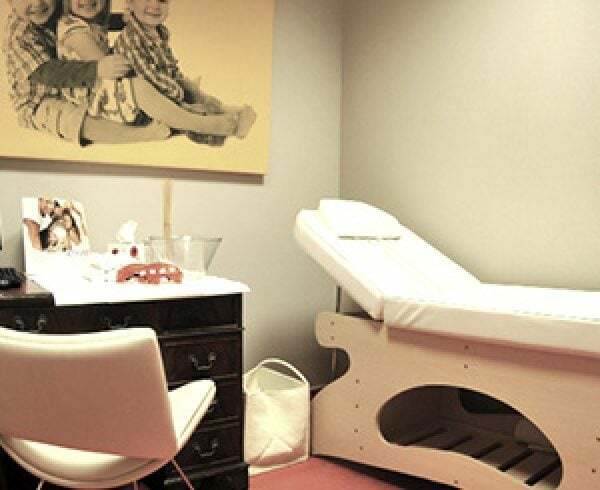 Rachael will advise what treatments you will need and will give you a full breakdown of treatment costs. “I’m delighted with how my teeth look. My only regret is that I didn’t do it sooner !” says Lesley. She is happy to discuss how her treatment progressed and what to expect with anyone wishing to consider Six Month Smiles. 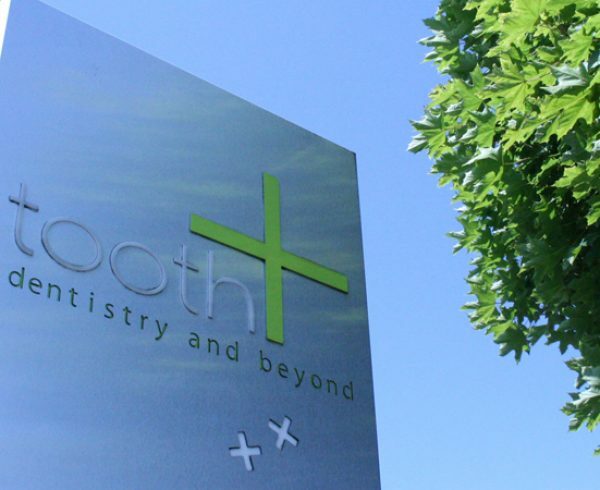 If you would like to have a chat about Six Month Smiles and how we can transform your smile, then please ring tooth+ on 01786 231123 and book an appointment. Lesley will take your call so you could always ask her about it too!